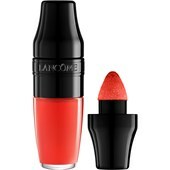 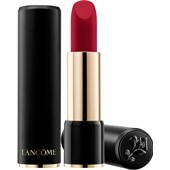 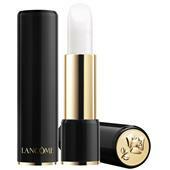 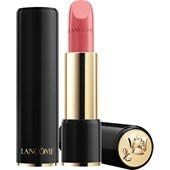 Lancôme offers pure luxury for your lips. 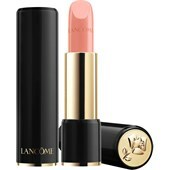 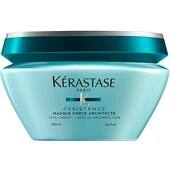 All items contain caring ingredients, pleasantly compatible textures and a long-lasting effect. 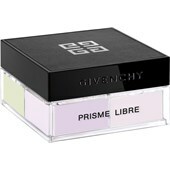 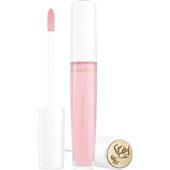 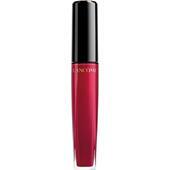 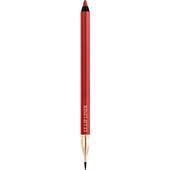 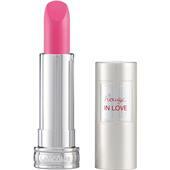 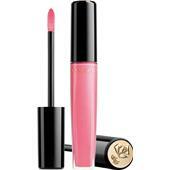 For seductive lips and a dazzling appearance.